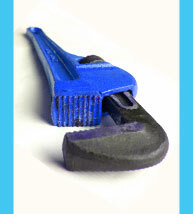 Need a plumber fast in Norwich or Norfolk? We've built our reputation by being prompt, courteous, reliable and affordable. Which is why many leading Norfolk businesses trust J5 Plumbing & Heating to look after their plumbing and maintenance requirements. You can see a list of some of our business customers on our About J5 page. Our private customers benefit from the same high standards that our commercial customers enjoy. 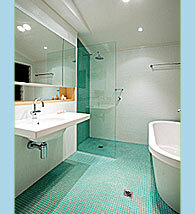 We have over 20 years' experience of plumbing and heating. 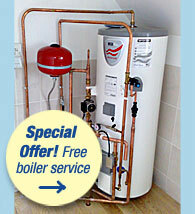 We are specialist fitters for Vaillant boilers including installation, servicing and repair. We are also engineers for Worcester Bosch and Baxi. Our servicing work is fully guaranteed for a year, and any new equipment we supply is covered by the manufacturer's warranty. Junction 5 is fully and comprehensively insured. © Junction 5 Plumbing & Heating. All rights reserved. Unauthorised copying or duplication of any part of this website without express written consent is strictly prohibited. All trademarks are the property of their respective owners.